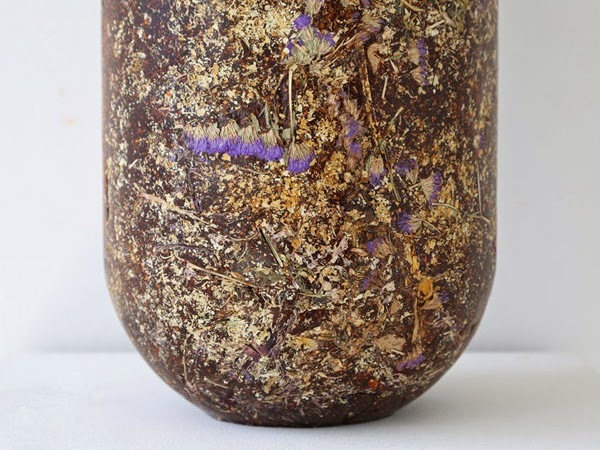 The vase explores the idea of perishable objects and adding value. 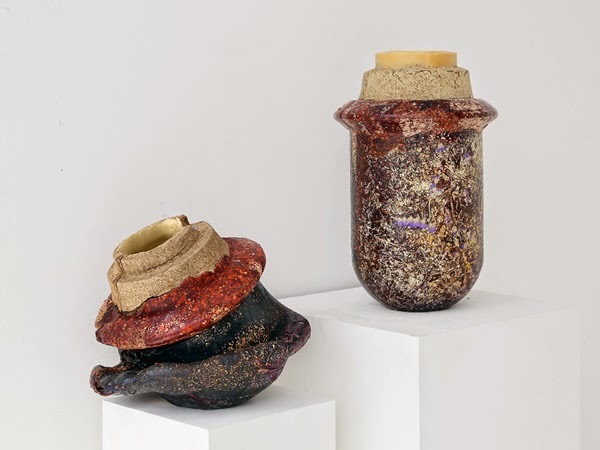 Rather than creating an object that is long-lasting but likely to be thrown away within a matter of years, Rusak has created a vase that will naturally degrade and perish, making its shorter life more special. Find more natural materials inspiration in our autumn/winter 2015/16 materials direction, Distilled.